The study of groundwater is known as hydrogeology, and the scientists and engineers who study groundwater are known as hydrogeologists. The starting point for an understanding of groundwater is an understanding of the local geology, because it’s the presence of permeable and impermeable layers in the subsurface that control how and where groundwater will flow. But hydrogeologists need to look at many things other than geology. Knowledge of meteorology and hydrology is necessary to investigate the relationship of groundwater to rainfall and surface water. Chemical knowledge is used to investigate groundwater quality. 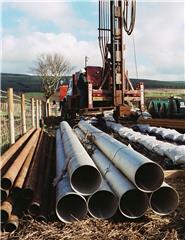 Drilling boreholes and pumping water out of aquifers require engineering skills. 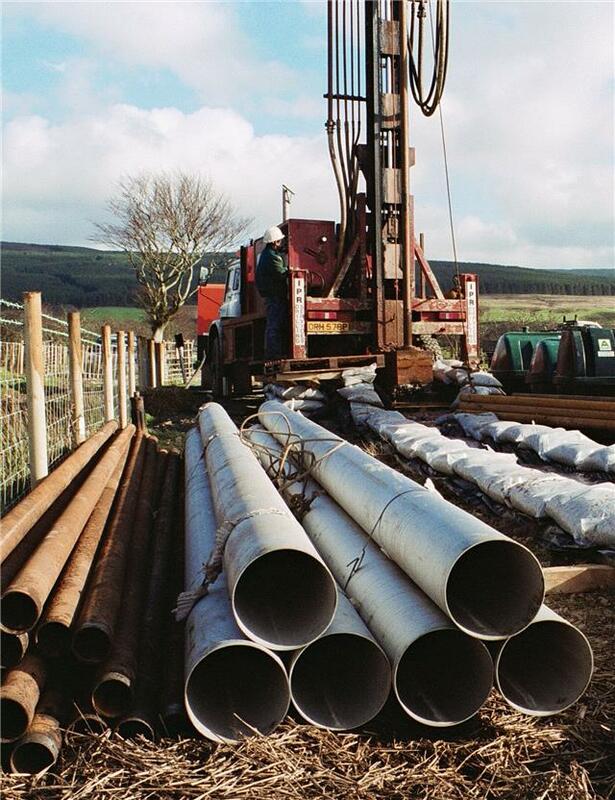 In the UK many hydrogeologists work for water companies and environmental regulators, and are responsible for making sure that we have enough groundwater, and that its quality is protected. Others work in universities and government research institutions to improve our understanding of groundwater and its role in the environment, or for consultancies where the emphasis is often on protecting the quality of groundwater. In developing countries hydrogeologists often work on rural water supply projects, developing safe and accessible water supplies to improve living standards in poor communities.